Running with Zithers........: Our First Outing! 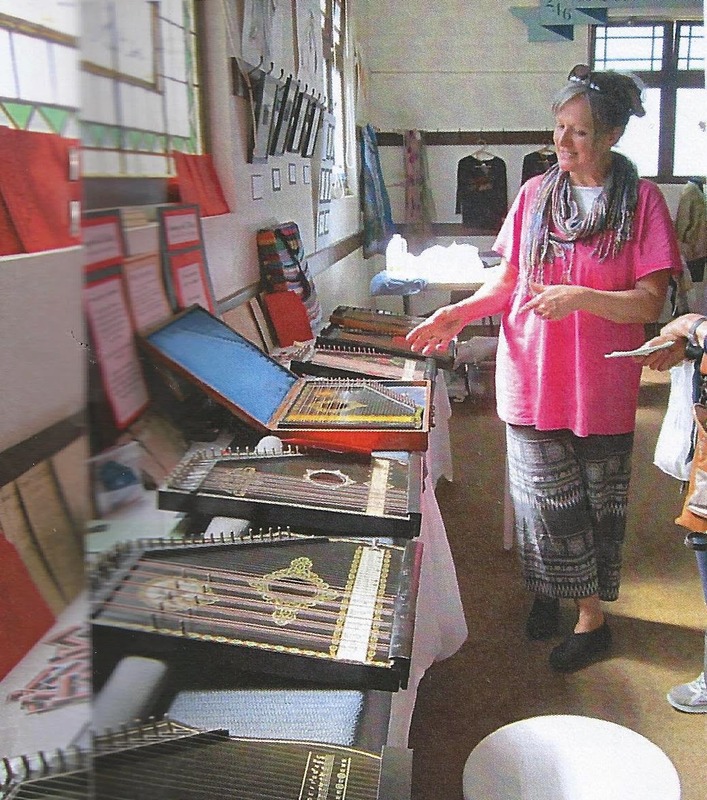 Running with Zithers held it's first exhibition and demonstration this month. 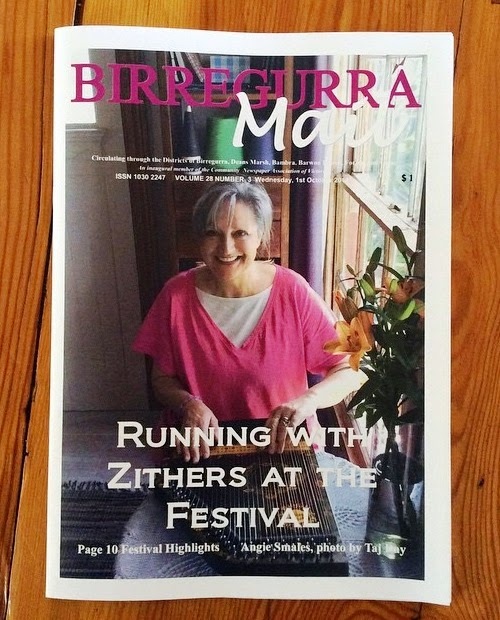 The occasion was the annual Birregurra Festival and we were a participant in the Birregurra Arts Group Expo. We took 7 different chord zithers to show and allow visitors to try their hand at playing a chord zither. Many had a go, using our simple tune-sheets, and marveled at the ease with which they were able to play a tune. Within a few minutes they were off on their own Zither Run. If you would like to book a Zither Run for your event or group, contact us to discuss the options.